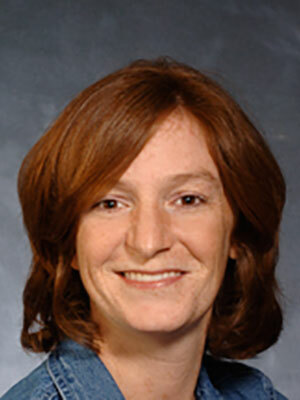 Callie Fogle is a clinical associate professor of equine surgery at NC State College of Veterinary Medicine. She is a native of Louisiana and graduated from Louisiana State University, School of Veterinary Medicine in 2001. She did an internship at Elgin Veterinary Hospital in Elgin, TX prior to completing her surgical residency at NC State. Dr. Fogle performs general referral surgical procedures including abdominal, upper respiratory, urogenital, and oncologic surgeries. She enjoys teaching and does clinical research projects on colic and colic surgery. She is the proud mother to Nate and Willa Fogle, and loves to run, drink wine with friends, watch her children's soccer matches, and Willa's ballet recitals...just not all at the same time! Attendees will learn easy ways to engage clients with preventative health strategies, to reduce the incidence of colic in their horses.